Back again with some more for the archives. 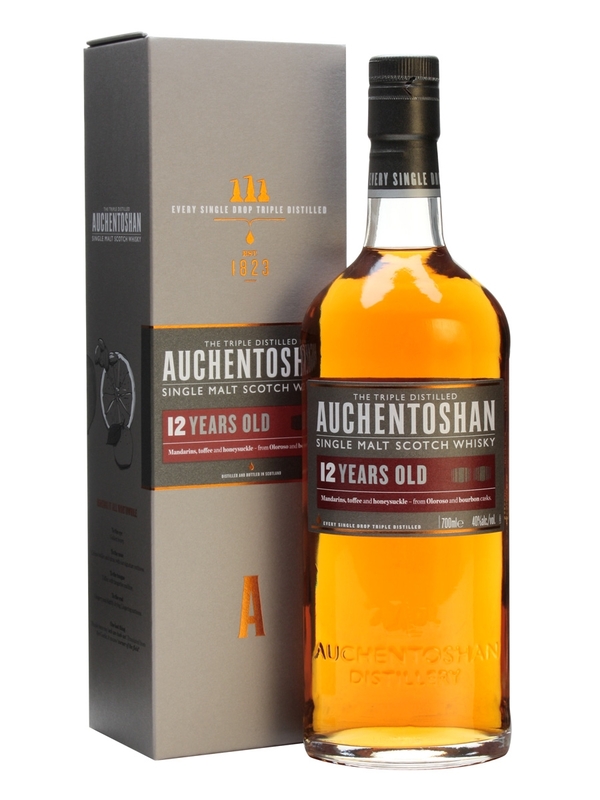 Today it’s three Auchentoshans, the only distillery to triple distil… every drop and one of the only Lowland distilleries left. 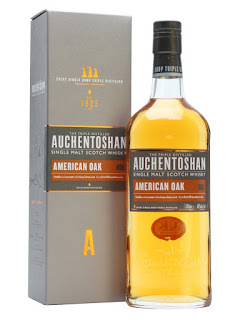 First up, the American Oak, then the 12yo and the 3 wood. Nose: Loads of marzipan, marshmallow, ripe juicy mango, underripe banana, toasted oak, honey. Taste: Toasted oak, honey, toasted marshmallow, some mango, lots of marzipan. Finish: Short length. Some toasty marzipan. Notes: A marzipan bomb. Bit of a one note whisky though. Nose: Light, roasted nut, almond, toasted oak, toasted malt and a little sherry sweetness. Wood polish, marshmallow, toasted marshmallow, some toffee, barley sugar and mango juice. Taste: Light sherry sweetness coming through, mango juice and marshmallow with toasted oak and nut, a sour note, woody into the finish. Finish: Medium length. Chewy wood and tannins. Nose: Quite intensely fruity. Sticky, dried fruit, raisin, stewed fig, sticky toffee pudding. More pastry coming out with vanilla and strudel. Taste: Intense fruit and sweetness. Raisin, fig, date, toffee, chewy caramel. Then spices and dark chocolate going into the finish. Finish: Medium/Long length. Rich spices. 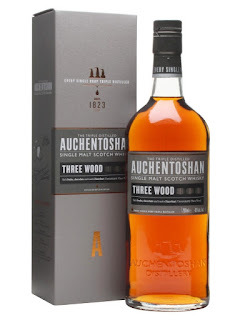 Notes: Using 3 different cask types: Bourbon barrels, and then a finishing in Oloroso Sherry and PX Sherry casks. Although the wood is only the 1 type, not 3: Oak (damned marketing). Much better than I expected. I kinda regret not getting a bottle when Tesco had it at half price (£23 I think).